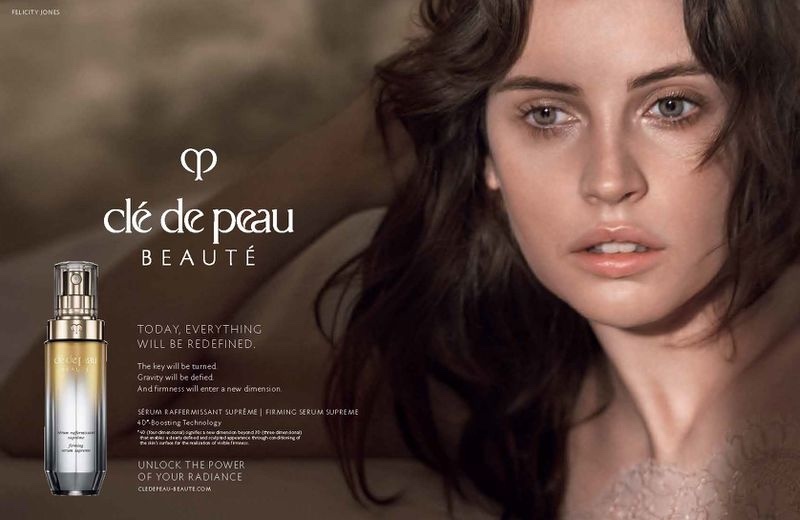 Actress Felicity Jones is the new face of Japanese skincare brand Clé de Peau Beauté. The British stunner radiates pure beauty in images captured by David Sims. Shot on location in London over the course of two days, the spring-summer 2018 campaign officially broke in January. 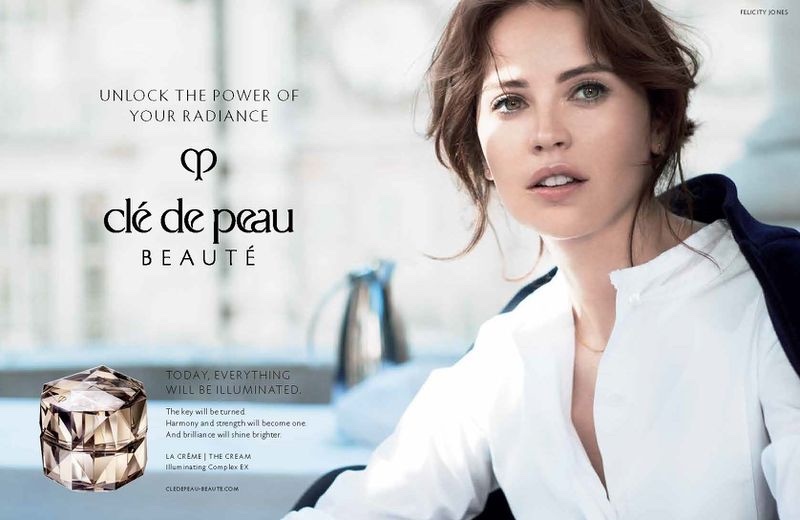 Using the slogan, ‘unlock the power of your radiance’, the advertisements feature Felicity in day to night beauty looks.